The Oscar Buzz: Here's the Official List of This Year's Academy Award Winners! Here's the Official List of This Year's Academy Award Winners! Well, the moment has come and gone. 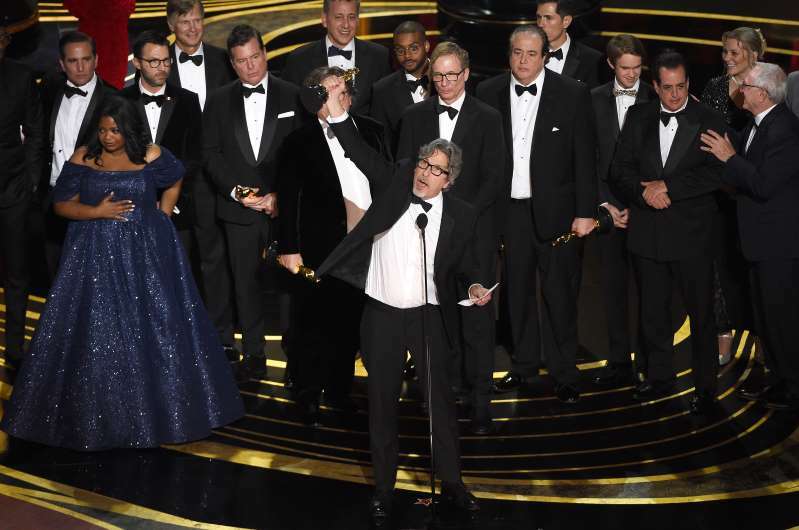 The 91st Academy Awards ceremony brought with it many highs and lows, but most importantly were the winners. With Green Book taking the top prize, it was a year full of diverse nominees that were fascinating and reflective of the growing body of voters. Before Oscar recap coverage begins, it only feels right to get to the heart of this Oscar season and answer the question: who won? The following is a rundown of every winner in the 24 categories. Feel free to leave your thoughts in the comments and look forward to more coverage coming in the day and week to come.